The need to meet EU renewable energy targets and reduce greenhouse gas emissions has focused the attention of the Irish Government. The Department of Communications, Climate Action and Environment (DCCAE) is devising a Renewable Heat Incentive to address the target of 12 per cent final heat demand from renewable sources by 2020. The impetus for urgent action is reinforced by the realisation that Ireland will fall short of meeting this target. However, decarbonising the heat sector is not a short-term objective: Ireland’s greenhouse gas emissions obligation out to 2030 will remain extremely challenging in the absence of concerted action in developing renewable heat infrastructure. District heating is one such mechanism that Ireland should explore further in order to assist in meeting EU mandated targets. 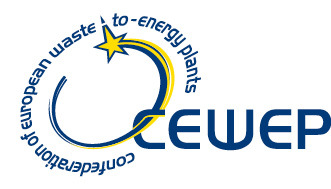 Comprised of a network of pipes used to deliver heat, in the form of hot water or steam from the point of generation to the end user, waste-to-energy plants serve as the ideal energy centres to supply heat to domestic or large/commercial scale energy users. Benefits include cost-effective means to eliminate waste, lower carbon emissions, lower fuel consumption and reduced reliance on imports. Ireland has one of the lowest shares of district heating in Europe at less than 1 per cent of the heat market in comparison to the European average of 10 per cent of the heating market. The need to increase the share of renewable heat demonstrates an important drive to increase levels of district heating in Ireland. 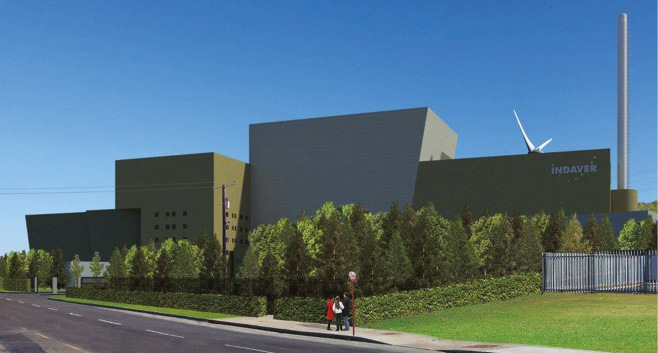 Dublin Waste to Energy in Poolbeg and Indaver’s proposed waste-to-energy facility in Cork will have full flexibility to use the energy generated in the boiler as electricity or heat. 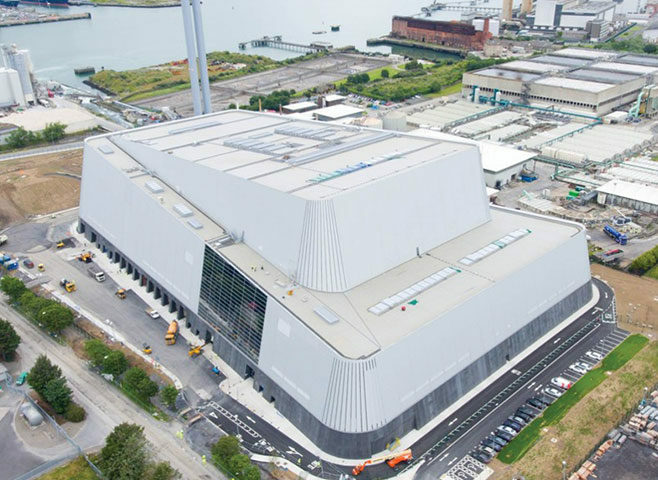 Dublin Waste to Energy has a 600,000 tonne per annum waste recovery capacity, generates enough electricity for up to 80,000 homes and has potential heating for 50,000 additional homes. Designed to divert up to 240,000 tonnes of non-recyclable waste from landfill, the Indaver site in Ringaskiddy is within 2km of a number of significant industrial facilities with high constant heat process requirements. Dublin City Council (DCC) has previously committed to progressing a Dublin District Heating System, initially focused in the general area of the Dublin Docklands and Poolbeg Peninsula in numerous plans and reports. In order to progress the network development, DCC will undertake a high level review of engineering options for the delivery of district heating. Given the unregulated nature of the heat market, a supportive policy framework is essential to direct investment towards district heating network development. The Department of Communications, Climate Action and Environment’s (DCCAE) second consultation on a Renewable Heat Incentive (RHI) pointed to the need for some form of incentive as being necessary for the deployment of a district heating network, such as site-specific capital grants or low-cost financing. Research undertaken by CODEMA (City of Dublin Energy Management Agency) highlight some of the most pronounced barriers to development as being the lack of guidelines, regulations, policies, frameworks or standards which creates high risk and uncertainty when planning district heating systems in Ireland. They and others have said that district heating pipes should be considered and treated in the same manner as any other underground pipe or cable and should be exempted from planning permission in most circumstances under the Planning and Development Act. Failure to implement such a policy will only lead to higher investment costs. Most barriers to the development of district heating are non-technical, as the technologies used are themselves not new or innovative. Research undertaken by CODEMA (City of Dublin Energy Management Agency) and the Sustainable Energy Authority of Ireland (SEAI) highlight the many societal benefits of utilising high efficiency technologies and renewable energy sources in district heating systems, such as security and flexibility of supply, reduced carbon emissions, decrease in fossil fuel imports and greater use of local heat resources which boosts the local economy. Renewable heat supply needs to be supported and incentivised to ensure that this is a cost-effective option for future district heating networks. In a recent consultation on the RHI the cost challenge and other barriers to renewable heat and developing district heating networks were acknowledged by the Department of Communications, Climate Action and Environment (DCCAE). Other governments have taken action to develop district heating, and present interesting examples of what type of supports would be needed to encourage their development. In an effort to decarbonise and boost the energy efficient heat economy, the Government has established a dedicated heat networks fund and dedicated support unit. The Department of Business, Energy and Industrial Strategy (BEIS) has ambitions to leverage £2 billion of public and private funding in England and Wales in an effort to develop up to 200 heat networks. Nine district heating projects secured £24 million in funding for the pilot phase of the Heat Networks Investment Project. The Government’s Heat Networks Delivery Unit has funded early stage of preparation of more than 200 projects including heat mapping, energy waste planning, feasibility studies, detailed project development and early commercialisation. In Belgium, a government grant of €10 million was made available for the Ecluse Project in Antwerp port. This involves developing a pipeline network from an existing waste-to-energy facility to a number of industrial facilities in close proximity to the plant. The funding was allocated in part towards Ecluse and in part towards the industrial customers to purchase capacity rights on the network and withdraw heat. In essence, the customer is paying a fixed upfront fee towards the development of the network which provides greater certainty towards the efficient use of the network. Changes in planning policies alone will not be enough to encourage the roll out of district heating networks in Ireland. In light of the above examples in other jurisdictions, some form of government commitment or incentive is needed to provide certainty for upfront investment.